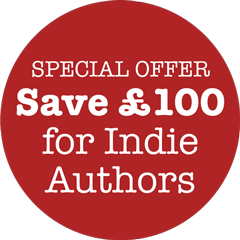 SPECIAL OFFER: save £100$100 for Indie Authors! 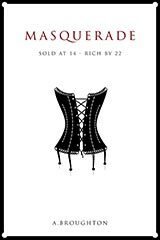 A digital format cover which will work on e-readers and tablets, kindle, kobo, iPad, etc. As above but also ‘print on demand’ artwork. Most authors use Create Space or Ingram Spark (cost includes 1 set of print artwork). 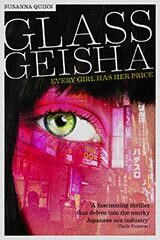 Got a series of books? If you are planning to write a series of books it makes sense to have them all designed at once. I can create a ‘house style’ so they work well as a set. This is a more efficient way of working for me so its cheaper for you. I can also design and produce Facebook pages, twitter themes, twitter card, blogs, websites, stationery, display stands and adverts. Drop me an email about what you want and I can send you samples of my prevous work. If you’ve commissioned me already, tell other authors, I’ll give you £50$50 off your next book cover design for everyone that uses me. Happy to take payment (UK and international) via bank transfer or paypal. Used notes in a brown paper bag, handed over in an alley, or similar is also acceptable.